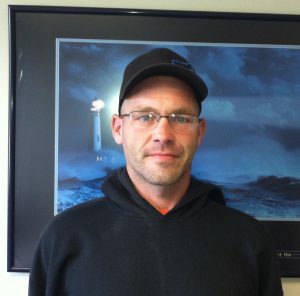 Congratulations to our January Student of the Month in Scarborough, Carl Lamoine! 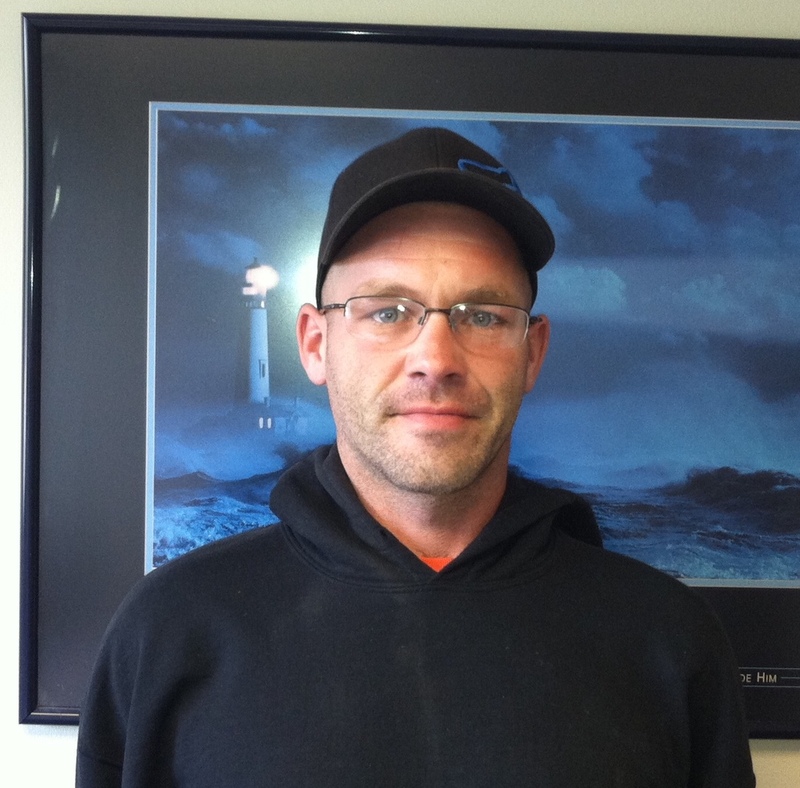 During the week, Carl works long house on a lobster boat, and attended our weekend CDL class. Each weekend, he would take a 45-minute ferry ride from Swans Island followed by a four-hour drive to get to our Scarborough Campus. During class, he was very hard working with no complaints of any kind.